Elijah Frost led five different wagon trains along the Oregon Trail 1847-1862. 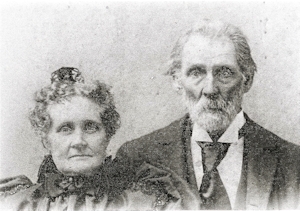 He and wife Matilda settled in Caldwell near the future Chapter House site in 1883. 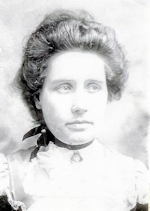 Idaho “Ida” Frost Dorman was born in 1871 in Idaho Territory. 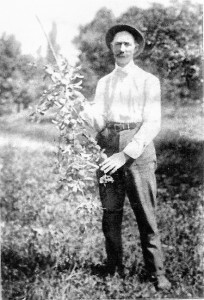 Henry Dorman came to Idaho in 1883, prospecting for gold. 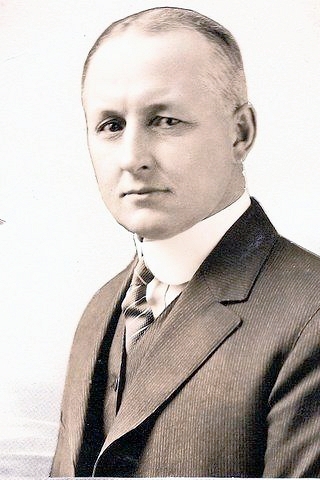 He came to Caldwell in 1885, and married Ida in 1893. They raised prizewinning fruit and cattle. 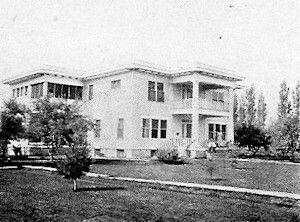 In 1919, the Dorman house was purchased by three physicians – Doctors Fern Cole, James A. Young, and Clifford Kaley. The doctors converted it into a private hospital, called “The Caldwell Sanitarium.” They retained much of its home-like atmosphere to help patients feel more comfortable. Dr. Fern Cole delivered many babies in the Sanitarium. He and Dr. Clifford Kaley, with the help of Judge Thomas Buckner and Charles Tobias (all of their wives were P.E.O. members), donated the building for use as a retirement home for members of the P.E.O. Sisterhood. The formation of a Chapter House (retirement home) was first discussed at a 1936 P.E.O. State Convention. The onset of World War II disrupted such plans. 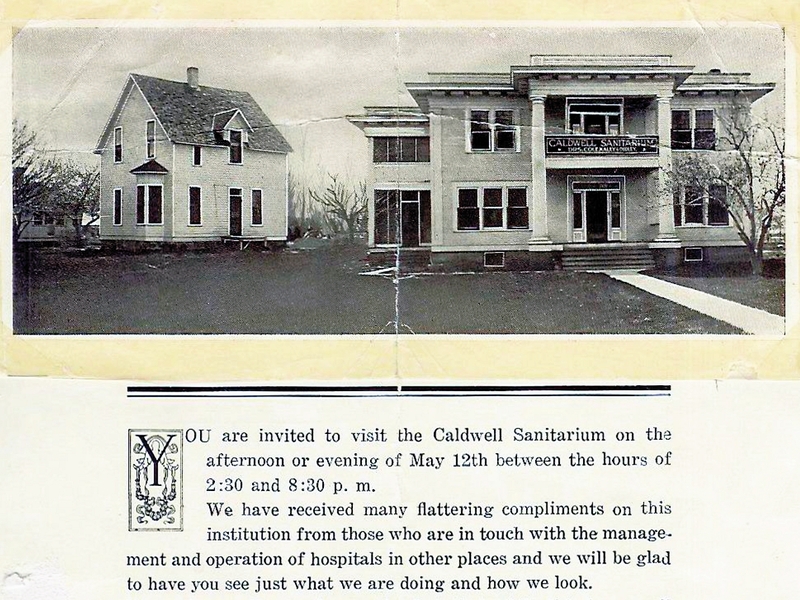 In 1950, the former Caldwell Sanitarium was donated to the cause. An extensive renovation project restored the mansion to like-new condition. Idaho was the fourth state to have a P.E.O. Chapter House. 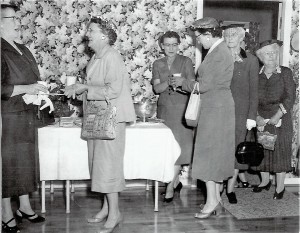 A 1959 reception for the Chapter House Board of Trustees. Henrietta Anderson, wife of Golden Rule Store magnate C.C. Anderson of Boise, greets visitors.